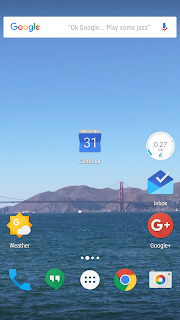 I just installed the new Google Pixel Launcher and was happy to see that finally, the Google Calendar Icon is getting some love. Users have been asking forever to have a dynamic icon that changes with the date. 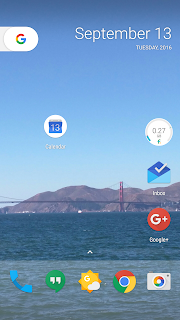 The standard Google Calendar icon displays a 31 and has always been stuck that way. 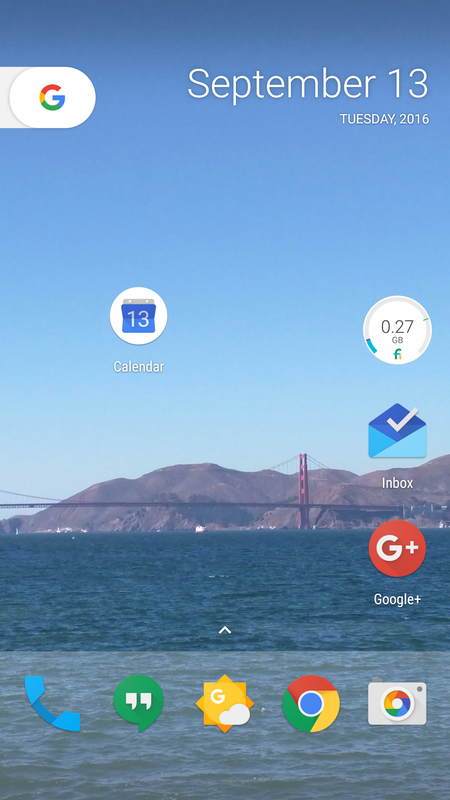 Now with the Pixel Launcher, that icon changes and displays today's date. 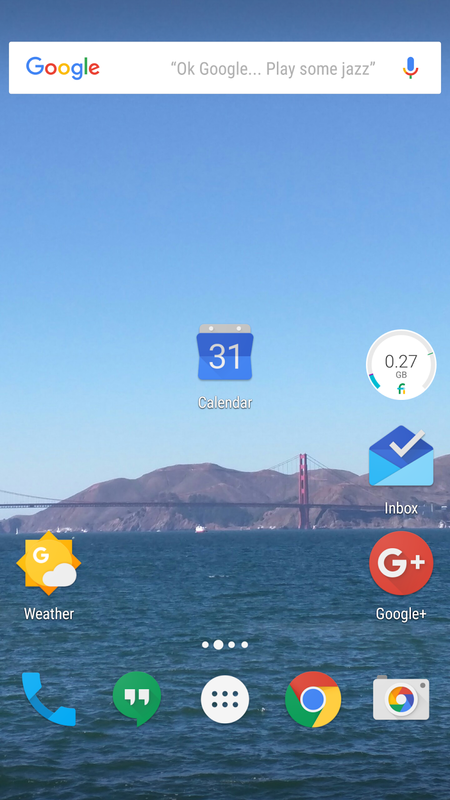 Both images on the left are from today, the one on the bottom is from the Google Now Launcher and the one on the top is the Pixel Launcher. Note the different dates shown in the icon. I know this is going to be a very welcomed change for many users.